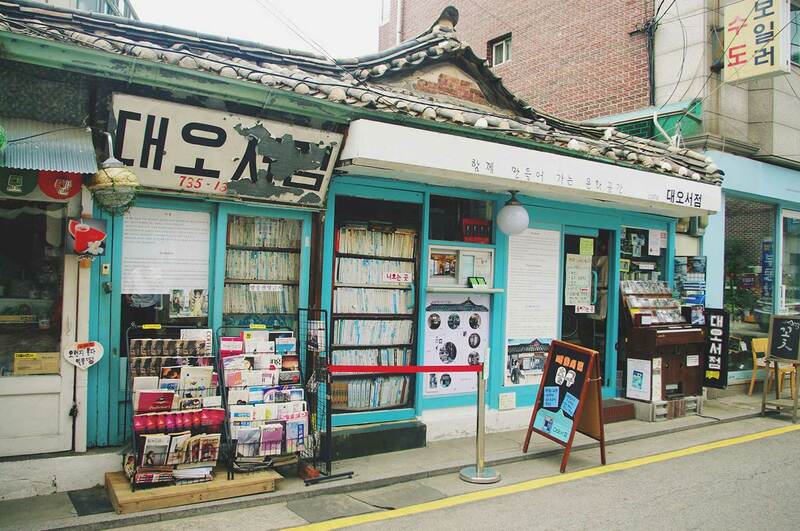 Opened in 1961, Daeo Bookstore is the oldest secondhand bookstore in Seoul. Everything about this bookstore is a time capsule into the past. 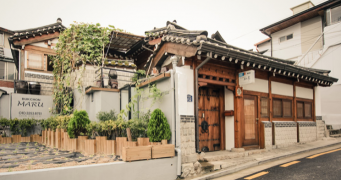 The hanok (traditional Korean building) where its currently housed was owned by the elderly couple who ran the bookstore. 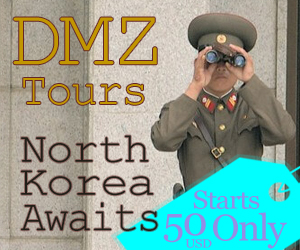 When the husband passed away, his wife took over and ran the bookstore until it was eventually to be closed to the dismay of all the Seoul citizens. In an effort to save this treasure, the city declared this a municipal heritage. Now to keep the bookstore alive and well, the daughter of the owners opened a cafe not for profit but for the upkeep of the bookstore. 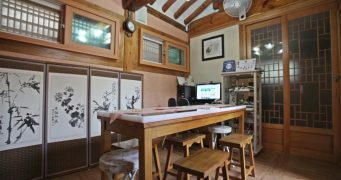 Here you pay an entrance fee for a souvenir or a coffee, and you’ll enjoy coffee in a traditional Korean hanok and be sitting inside a historical building.